Build a career, and some beautiful lighting, with us! 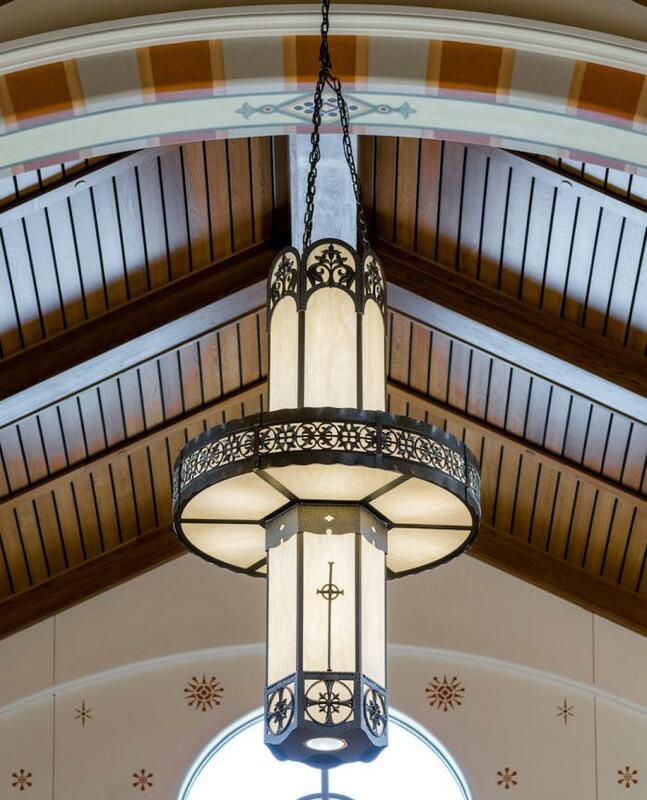 At Manning Lighting you'll combine your skills and creativity to create truly exceptional lighting products that enhance the way our customers live, work, and worship. We’re large enough to be considered among the leaders in the decorative lighting industry, yet small enough to have a friendly team-based environment where your work can truly make an impact. We’re old enough to offer stability backed by a 70+ year reputation of great work, yet young enough to offer an exciting, fast-paced atmosphere. We are always looking for skilled Machinists, Welders, Fabricators, Polishers, Assemblers, Engineers, Designers, and other positions. Send your resume to info@manningltg.com.